Birth Parents: Am I Not Worth Changing For? Adoptees sometimes have many questions for birth their parents that may never be answered by them. Why could I not stay with you? Was I not worth changing for? It is okay to feel upset about losing your biological family. It is natural to not understand, or accept, the circumstances that led to your adoption. You might also wonder about what your life would be like if you could go back and change things. The reality is that you can’t travel back in time. There are no do-overs in this life. You get the life that you ended up with, and you just have to make the most out of the less than perfect situation. Most birth parents would love nothing more than to relive their youth and do things differently. Their past has been haunting them for years. 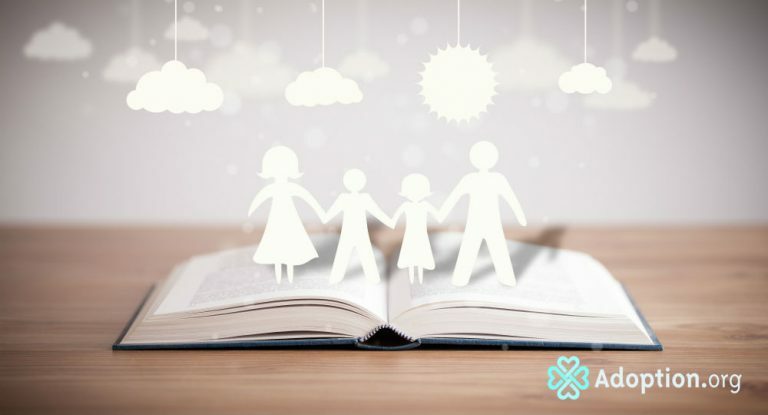 Biological families often miss a whole lifetime after placing their child for adoption. Luckily with modern technology, a large number of families are finding each other. Try to see things through the eyes of your birth parents. The decisions that they made all those years ago had the best of intentions. It’s not that they didn’t think you were worth changing for, they just thought someone else could give you a better life. Perhaps that was true, or maybe not. There was no way for them to be able to see into the future to find out. They provided a new opportunity, which is the same thing with what you started off. Adoptees have a responsibility to take what life has given them and make the most of it. Maybe that includes a reunion with the birth family, or maybe not. However, your adoption happened out of love, and not out of the unwillingness to change. It was not selfishness, but it was the most selfless act they could do.